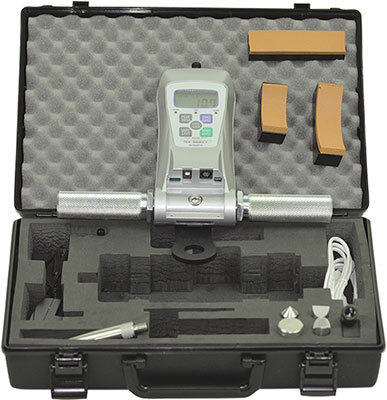 For muscle strength and ergonomic force testing,the SHIMPO digital PT kits have just the right ingredients for the professional Physical Therapist, or Ergonomist. 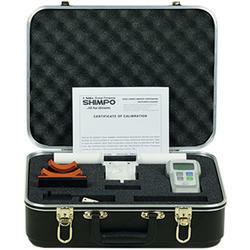 Lightweight, rugged and attractive, these kits are great for Isokinetic testing and job task analysis. 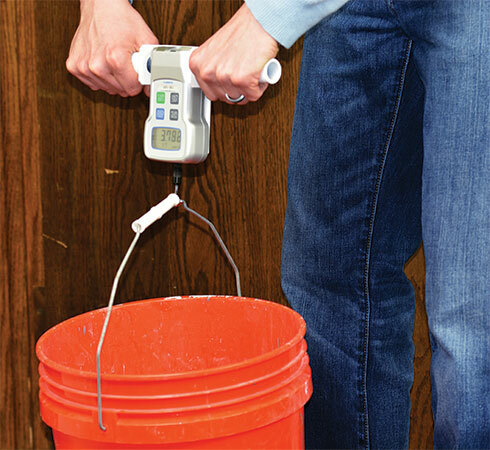 The PT kits with digital force gauges are ergonomically crafted and are easy to operate. In addition, the FGV-PT series kits are equipped with free software for Force data collection. All kits are capable of displaying peak compression, tension or real time forces. These handsome padded kits are furnished with padded ERGO accessories, handle adapters and N.I.S.T. traceable certicates of calibration. The digital PT Kits are ideal for A.D.A Compliance, workplace design and ergonomic studies.